Girl Power is a TV series of women’s kickboxing tournament. 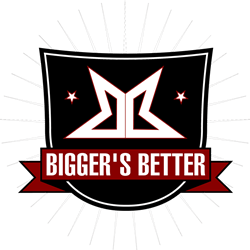 The show is produced by the Bigger’s Better Boxing. The organization is famed for its production of three seasons of the heavyweight boxing contests live on Eurosport. The backbone is the World Kickboxing Network, which is the major governing body in kickboxing. Girl Power airs on Friday in primetime live on SFR Sport 5 and B1B Action TV.